Square is one the devices that sure is going to ease us all in online shopping. Square promises to make you shop anywhere, anytime on your phone using your credit card. Square is a small gadget that can be connected to any iPhone, iPod Touch or iPad. The tech gadget lets you swipe your credit/debit card as if you are shopping on a retail store, and lets you pay instantly for the service in the site. 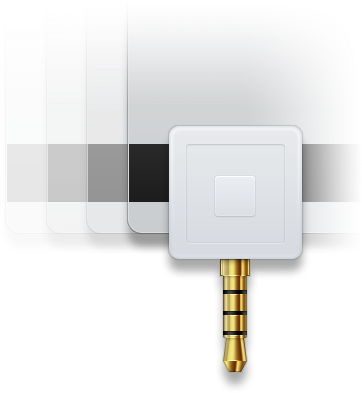 Square works today on the iPhone, iPod touch, iPad, Nexus One, and Droid. The might just add support to other tech devices soon. Square is a great concept that might just revolutionize the way we shop on the internet. But the simpler the technology becomes the easier it becomes for hackers to abuse it. But the software developers at Square are much concerned with this and hence they have further delayed the release of square device.